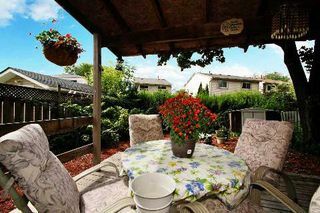 Fantastic 2 Story (Link) Home Located In The Popular "Pringle Creek" Neighbourhood Walking Distance To Shopping, Schools, & Parks. 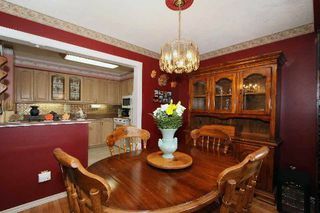 Great Layout Featuring A Formal Dining Room, Living Room, Galley Kitchen With Solid Oak Cabinets, Four Spacious Bedrooms. 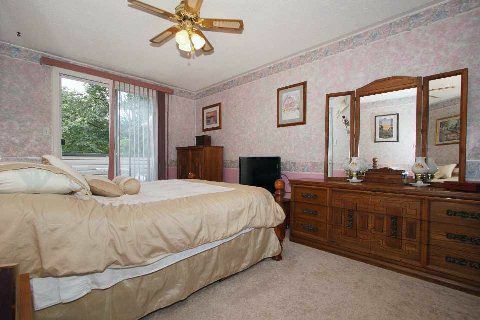 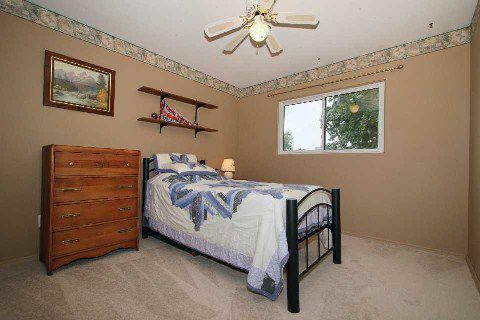 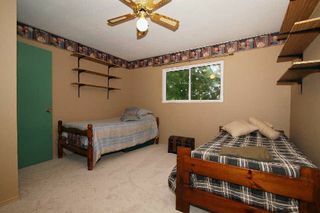 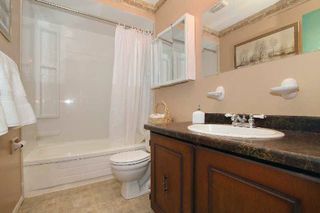 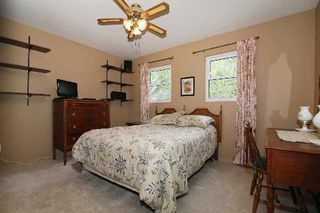 Master Bdrm Boasting A 2Pc Ensuite, Private Balcony, And Walk-In Closet. 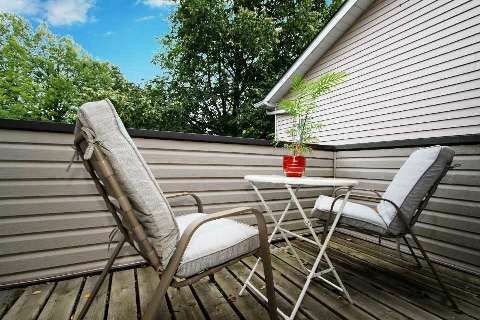 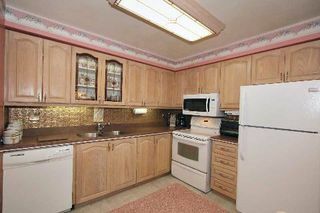 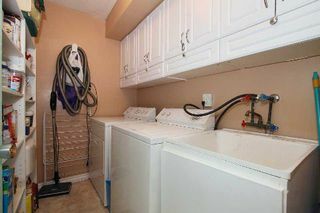 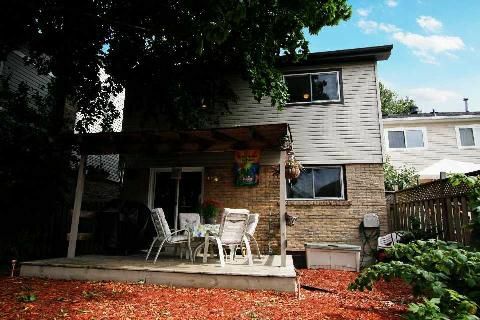 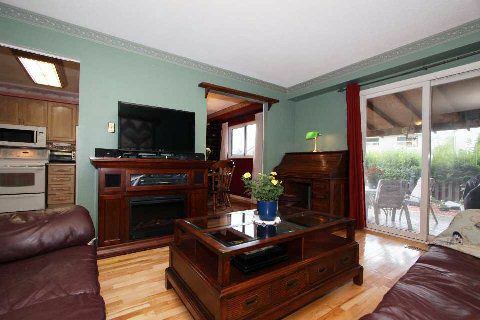 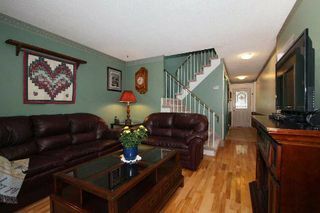 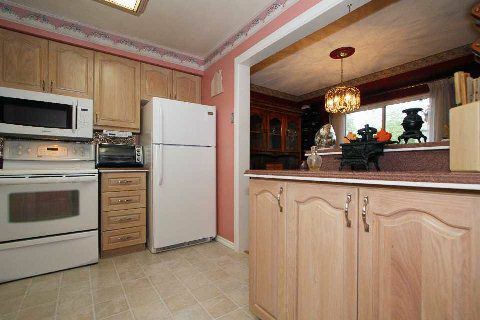 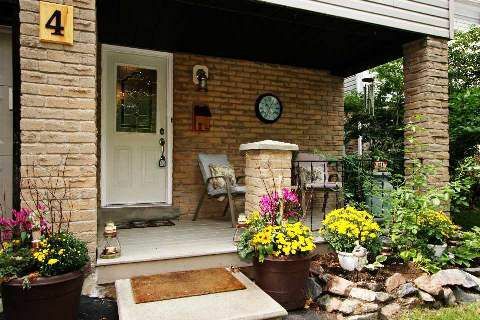 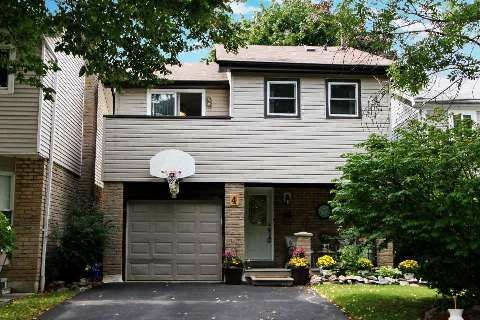 Updated Kitchen, Gleaming Hardwood On The Main Flr, Private Backyard & Deck. 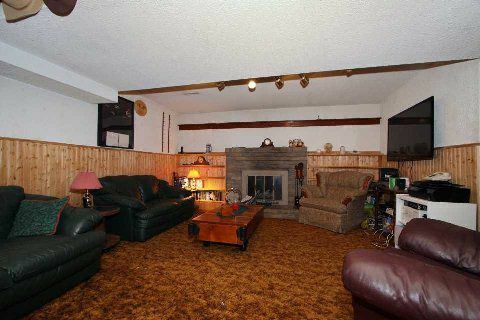 Huge Fin Basement With A Stunning Wood Burning Fireplace.